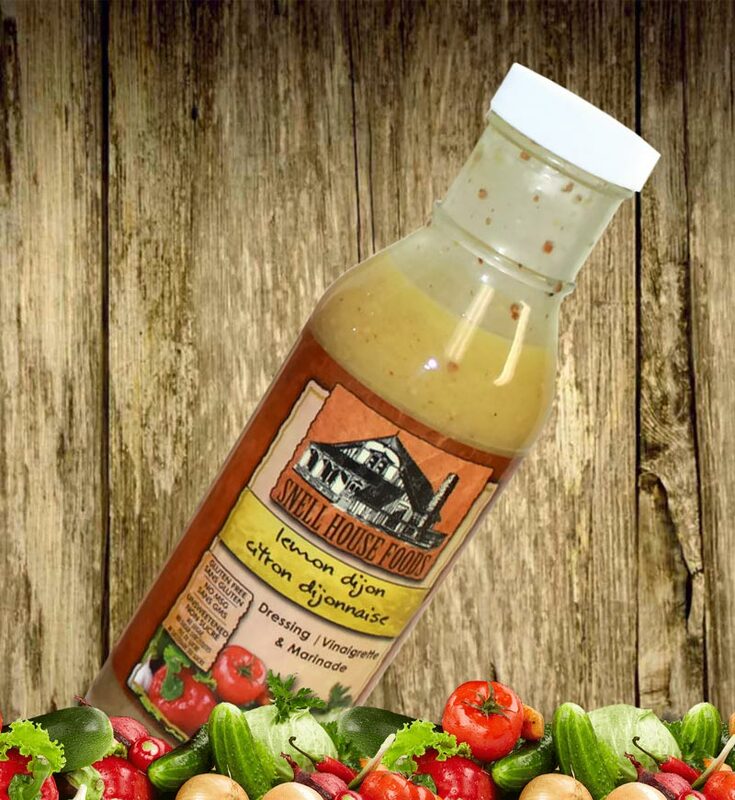 Using Snell House Lemon Dijon Dressing and Cooking Sauce to marinate chicken for the barbeque gives it flavour and keeps it moist. Use about ½ cup per 2 -3 chicken breasts. Always remember to keep meat and vegetable skewers separate to eliminate bacteria passing to the vegetables which require less cooking time.